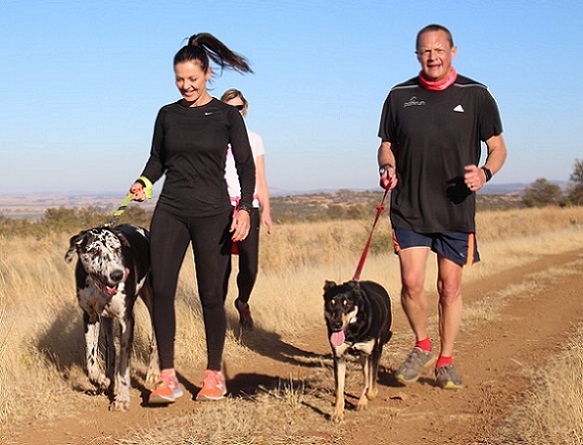 In this edition of the SA parkrun newsletter, we take a closer look at the rules for dogs taking part in parkrun, look forward to the launch of Victoria Lake parkrun and celebrate our parkrunner of the week, Errol Duffett from Lonehill parkrun. Recently we have written about dogs at parkruns and those runners and walkers who wish to take their dogs along to a parkrun. Please always remember to check the home pages of parkruns you intend to run with a dog. There are several parkruns in SA where dogs are not allowed. Also remember the parkrun dog rules. - One dog per runner at our 5k events. - Most of our events do allow runners with dogs but there are some events which do not. - Dogs should be kept under firm control, on a short lead or a harness with a short lead, and extreme care taken to avoid tripping other runners. - Dogs should not be registered. Any registration allocated to a dog, or any other animal will be deleted and any associated results will be removed. - On the matter of courtesy at parkruns I would like to make a heartfelt plea to our parkrunners to always consider others. This is particularly the case at some of our larger parkruns where we have had a few complaints that slow walkers and parkrunners with dogs often get in the way of the fast runners. parkrun is never going to be similar to major races where there are seeded start areas and elite runners’ starts. (Every parkrunner is equal) but we would like to ask our slower runners and walkers to line up nearer the rear at a parkrun start. 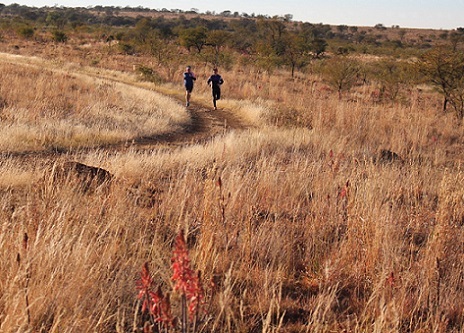 Many of our parkrun routes are not the same as the original route when launched. Sunrise-on-Sea and Kraalkop have both recently changed. The feedback we have received from the parkrunners is that both these routes are much better than the previous ones. This is clear from the increase in attendance – making parkrun a happier and healthier place. With South Africa in the grip of winter the pace of starting new parkruns has slowed a little however next weekend (23 July) we welcome another Greater Johannesburg parkrun to the parkrun family. Simon Treston first approached me many months ago to start a parkrun in Germiston and finally he and his team are ready to go. The parkrun route will be run on the Southern bank of Germiston Lake and so will be named Victoria Lake parkrun. Having walked some of the route with Simon I can report it will be flattish and fast and for a winter launch, cold and frosty. We expect a large turnout of locals and curious tourists on the 23rd. It is amazing to understand that our barcodes work at every single parkrun in South Africa. So though a particular parkrunner may not be registered to Victoria Lake parkrun, every one of the 420,000 parkrunners in SA can use their barcode at Victoria Lake next Saturday. and their barcodes will scan and they will receive their results no matter where they are registered. Let’s hope 420,000 parkrunners don’t descend on Victoria Lake on Saturday! Even more exciting is that barcodes work around the world as well. I am off on a quick visit to Australia this week and on Saturday I intend to run St. Peter’s parkrun in Sydney. Guess what, my barcode, registered to Delta parkrun will work there as well. That’s the magic of parkrun. This week we celebrate Greenpoint parkrun’s third birthday! If you’re in the Cape Town area, join the MRP Sport team in making a morning of it! If you see our team, come say Hi and ask us any questions you might have about our products. Now that your achievement tees are being sent out, we’d like to reassure parkrunners who’ve earned their tees that these will be available from their local parkrun event director soon! Until you get yours, keep at your runs and keep working towards that next big milestone! If you’re looking to get kitted out for your next parkrun, we’re excited to announce the upcoming launch of our spring range! For ladies, think statement tees, shades of teal and grey, as well as lumo yellows. For guys, it’s all about monochromatic tones with subtle pops of colour. 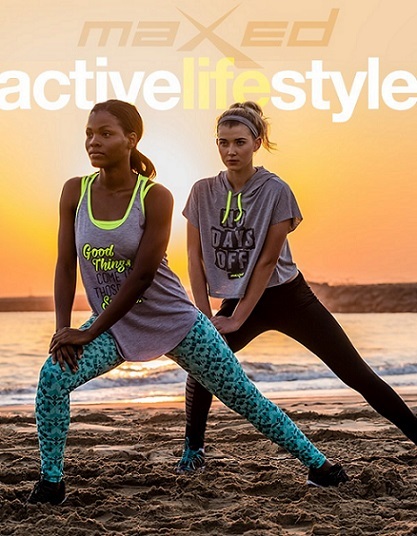 Shop your newest active essentials online at www.mrpsport.com or in-store at your nearest MRP Sport store! parkrunners do you know how healthy you really are? You can learn about your health by doing a Vitality Health Check. This involves measuring your blood pressure, blood glucose, cholesterol and weight. Plus if you are a Discovery Vitality member, you can earn up to 12 000 points for doing your Vitality Health Check. Make sure that your child is developing at a healthy rate – let them do a Kids Vitality Health Check. Book a Vitality Health Check by contacting any provider in Vitality Wellness Network or visit www.discovery.co.za for more information on how to book your next Vitality Health Check. Exercise should be a way of life for a dog, but it is necessary to be aware of some important facts before taking your pet to parkrun with you. Kidds Beach, nestled on the banks of the Indian Ocean west of East London, is a typical holiday resort, but fast becoming a retirement village too. When parkrun was launched on 29 June 2012 no one could be sure how sustainable it might be, but the locals had faith in their community and the launch attracted folk from across the Eastern Cape and beyond. On that sunny winter’s day, with Yvonne Mackenzie as the first Event Director, 115 parkrunners participated. 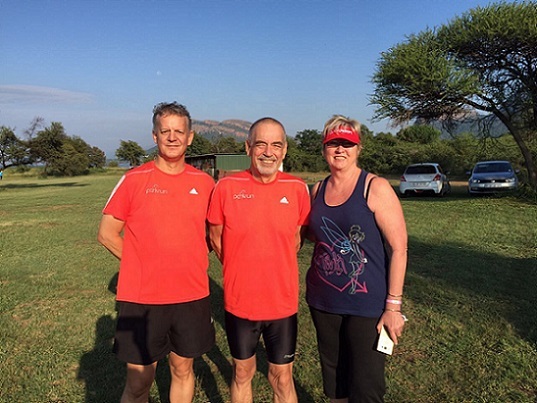 Henry Pienaar who had been a stalwart of the Nahoon Point parkrun came in first on a tough course. Since then, Kidds Beach has been through a number of changes, with the course becoming tougher still before yet another move to become one of the quickest parkruns in the Eastern Cape, following a move from the farmlands to the seafront under the leadership of new event director Benji Gane. Numbers immediately went up and times came tumbling down. 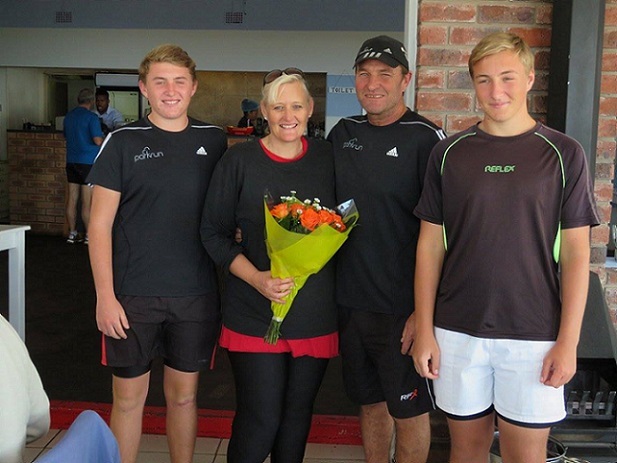 Gane has since made way for the same Henry Pienaar who came in first at the inaugural run. At the 3rd anniversary run, most of the volunteers were the same people who have supported the event from the earliest times. The warm atmosphere and welcome that they generate is very special and visitors are made most welcome. On many weekends Mackenzie and Gane can both be seen either volunteering or taking part. Pienaar himself has done more parkruns than any other Easter Cape participant and currently he sits on 195. Like most parkruns there are prominent families involved and one such family at Kidds Beach is the Lamprechts. Mother, Deann, was honoured for being a volunteer supreme at the birthday celebration. Son, Luke, ran his 124th parkrun, father Paul ran his 121st and the other brother, Matthew, ran with dad to complete his 12th parkrun. Paul just finished ahead of Luke on the points table in the year past, so the game is on going into year four. Thank you for being such an inspiration to many in the running world. How has parkrun changed your running: Very definitely. From being a no exercise person to being a very active park and trail runner. parkrun kickstarted my goal to improve my fitness and has contributed to losing 35kg over the past two years. What do you like about parkrun: Getting together with a wonderful group of volunteers on a Saturday morning, having fun and returning something to my community. 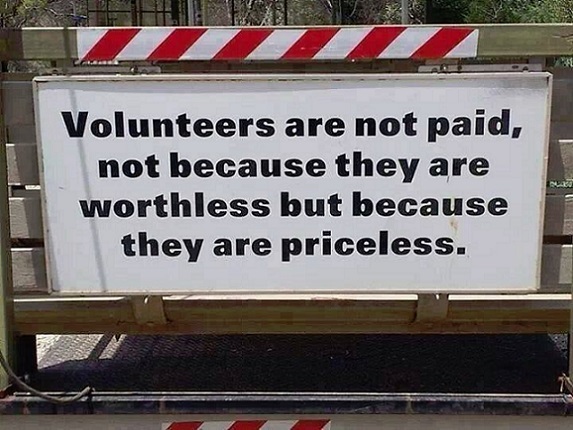 Why should others volunteer at parkrun: Everybody will have their individual motivations but overall is probably a desire to return something to the community. The parkrun volunteer community is definitely not a place for the ego-driven.